YUP. Water is THAT big of a deal. If you’re sitting there thinking ok Chelsea, are you really going to talk to us about the importance of drinking water? You bet your cute self I am! As you know, wellness tips are something I always love to share with you guys and when I find something knew that works for me, I can’t wait to tell you all about it! Say hello to DrinkUp, the water bottle that maintains your optimal hydration levels. Basically, this is the genius version of a ‘smart’ water bottle. Drinkup makes staying hydrated seamless because it literally records your hydration routines and reminds you when you drink. How tech savvy is that?! The three things that I look for in a bottle before purchasing is style, functionality and portability. DrinkUp was designed with all of those factors in mind. Who knew that staying hydrated on the go and looking chic while doing so was possible! Oh and one more element that has me loving my DrinkUp bottle: liquids stay cold for up to 24 hours and hot liquids up to temperature for 12 hours. SOLD! 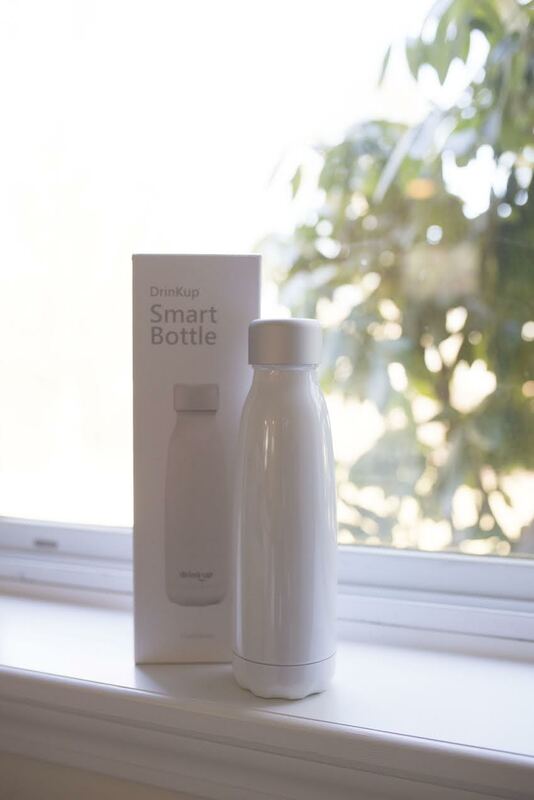 If you want to stay hydrated all day, every day head to Drinkupbottle.com to purchase your own bottle or to read further info on how this sleek bottle is changing how we consume H2O. this post was sponsored by DrinkUp however the opinions are my own.